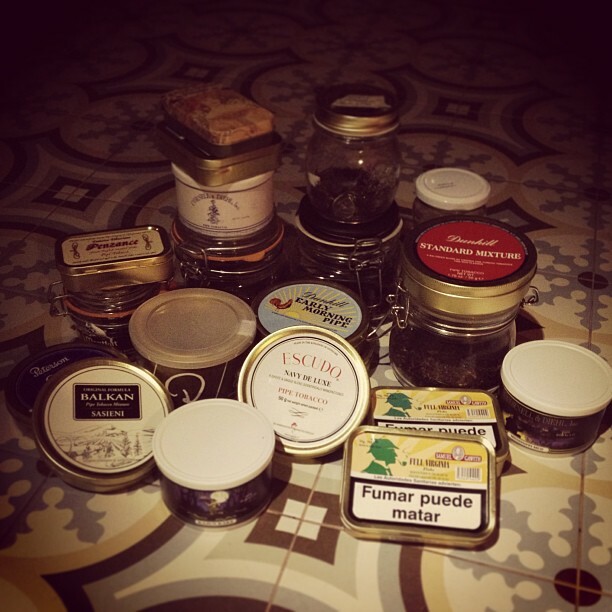 These are the tobaccos that I have at home right now. -Peterson Old Dublin (1 can). -Peretti Black Virginia (the only one I enjoyed from them). As you can see, I’m very classic on tobaccos, enjoying mostly english blends with latakia.